How did you specify these trees? Is this custom biome with custom trees in a custom dimension? We will fix this. Thank you for the report. 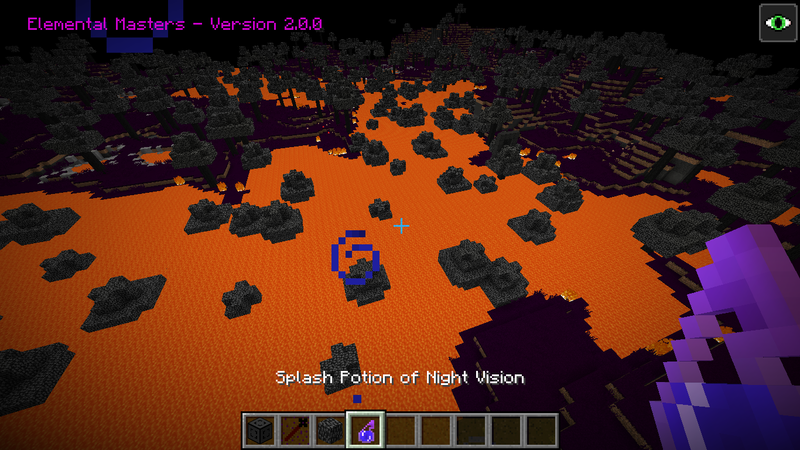 Set custom trees with detection for lava if lava is in given space then removes self its a temp fix unless you think of something better. good luck man I am working on custom trees myself and all the setblocks its crazy after doing 3 trees coded in setting every leave thinking in a 3D model of code blocks.